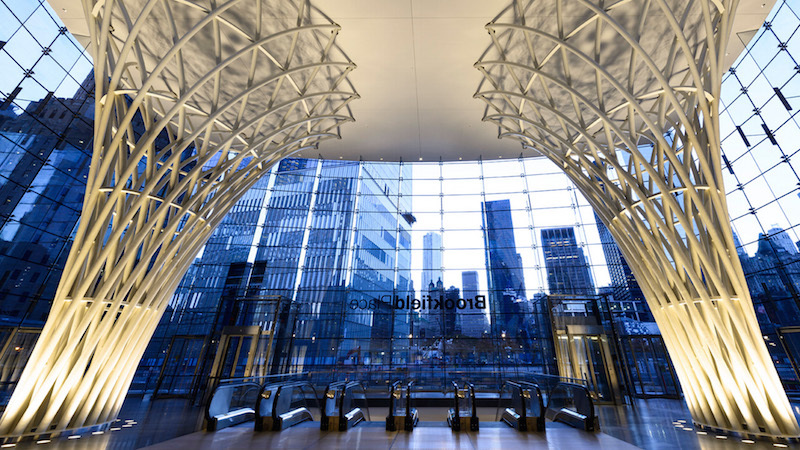 Hatzel & Buehler has played an active and ongoing role in the $250 million transformation of the World Financial Center to the newly established Brookfield Place New York. 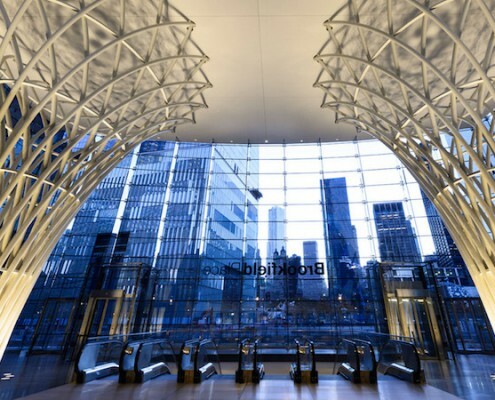 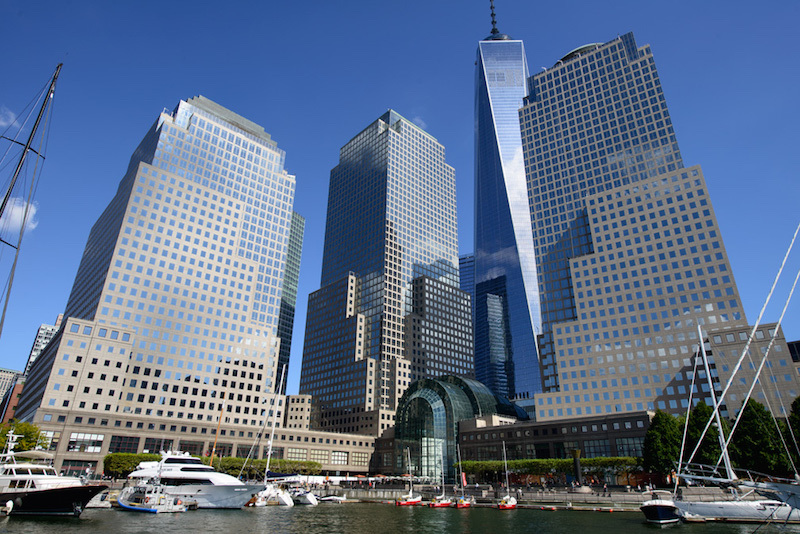 With a fully operational on-site office space and a dedicated team of Electricians and Project Management staff, Hatzel & Buehler services all of the high and low voltage needs of the owners and tenants throughout Brookfield Place New York. 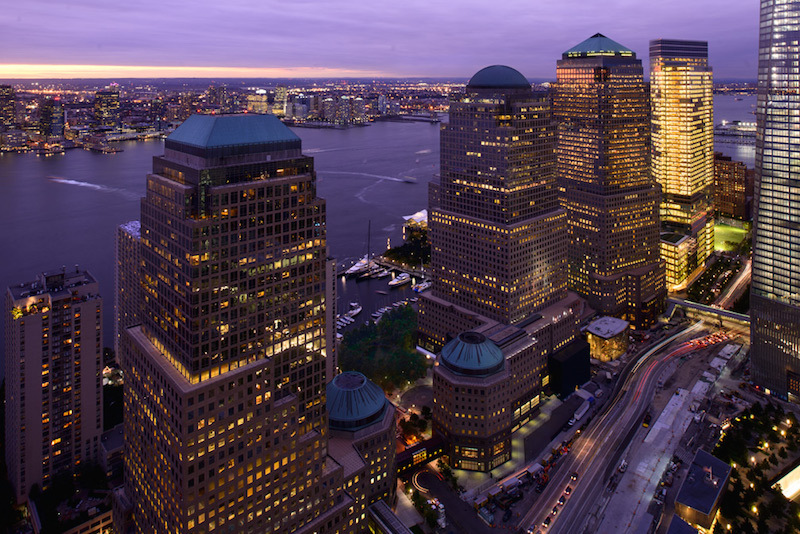 As needed, Hatzel & Buehler’s experienced on-site team can offer engineering, 3D modeling, project management and detailed scheduling services. 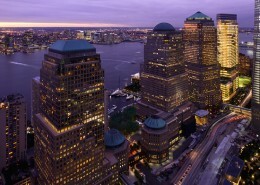 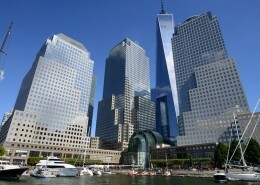 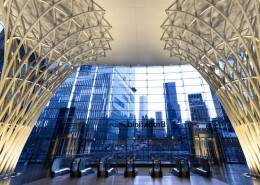 Since joining Brookfield’s transformation effort, Hatzel & Buehler’s most notable projects include work within the upscale eatery – Hudson Eats, the iconic Winter Garden upgrade and the dramatic new West Street entrance and 9A underpass, which connects Brookfield Place New York to the World Trade Center Site and Transportation Hub extending all the way to the Fulton Street Transit Center.